We are Cornwall’s #1 Xero provider, heading for top five in the UK. We are growing – rapidly! We’re a young company looking for our next superstar, someone who will help the future of our business. We need an accountant, whether you are qualified, part qualified or qualified by experience, come in, eat some lunch with us and let’s see how we get on. We can see the future of accountancy, and we know that clients no longer want a history lesson. They want live information and a finance partner who can help them interpret it. This is what we do. We provide a platform for great discussions, where the tough questions can be asked and inspired choices made. We love working with dynamic and exciting small businesses, helping them shape their future. If this proposition excites you, and you want to be part of an accountancy revolution, then you might be the person for us! 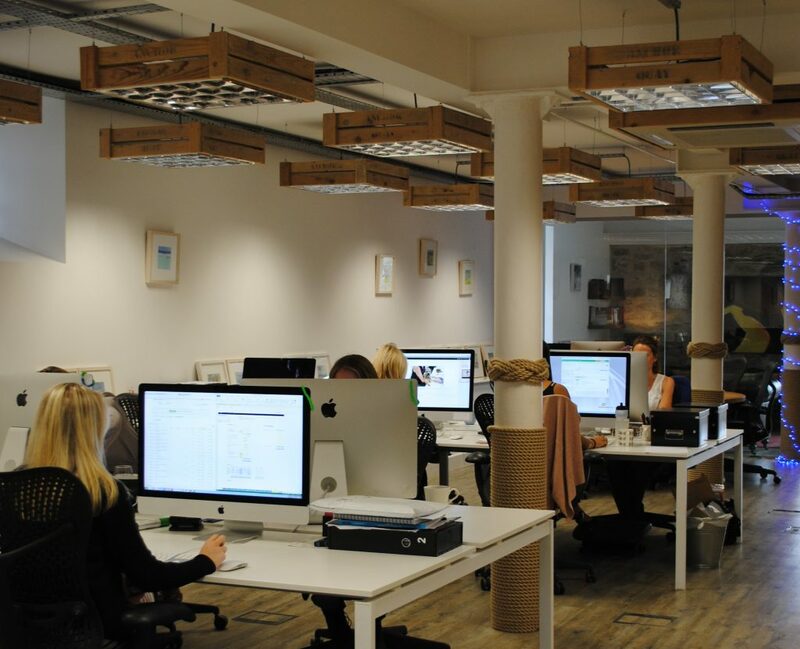 Oh, and without blowing our own trumpet – we work in probably the best work space and environment in Cornwall. Come down and see if you agree. Great relations with our clients is so important to us, so you need to be comfortable picking up the phone, making a Zoom/Skype call or inviting them into the office for lunch!